Vitamin B3 supplements might be a more effective alternative to NAD+ supplements. 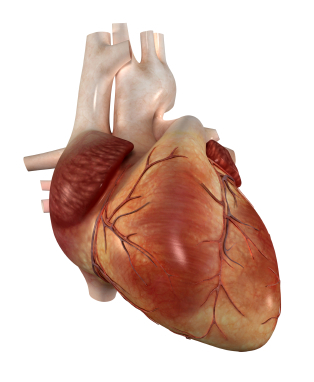 NAD, or nicotinamide adenine dinucleotide, is found in all living cells. 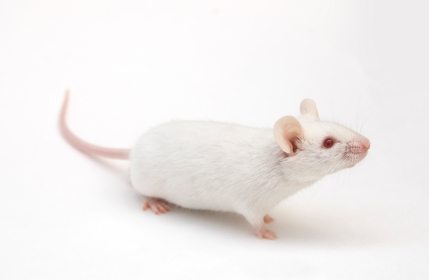 Its oxidized form, NAD+, has become popular as a nutritional supplement following a 2013 Harvard study that suggested it might slow aging in mice. However, commercially available NAD+ supplements may contain less than 100mg of NAD+, when ten times that amount would be required to produce any effect. NAD+ has not been tested in clinical trials. 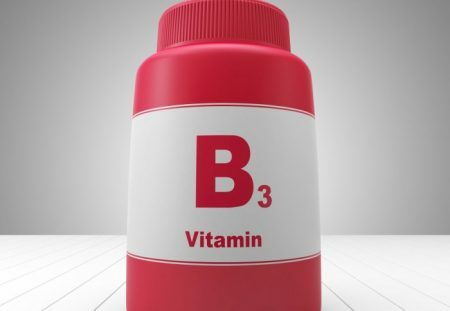 Vitamin B3 is a better-tested alternative. A 2016 controlled clinical trial of a type of vitamin B3 called nicotinamide riboside (NR) found that this supplement was safe for humans and increased levels of NAD+. In the study by Samuel A.J. Trammell and colleagues in the journal Nature Communications, single doses of 100mg, 300mg, and 1000mg were all found to be safe. Larger doses increased NAD+ metabolism by greater amounts. Check with your doctor before taking an NAD+ or vitamin B supplements.